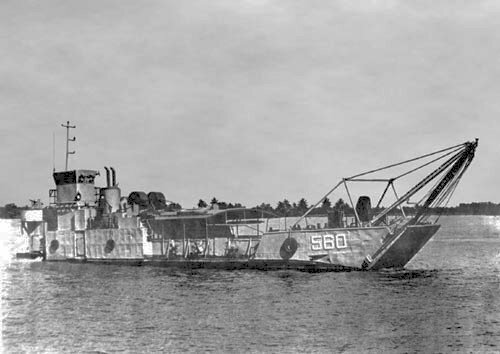 Laid down, 3 July 1944, as Landing Craft Tank LCT-1348 at Mare Island Navy Yard, Vallejo, CA. 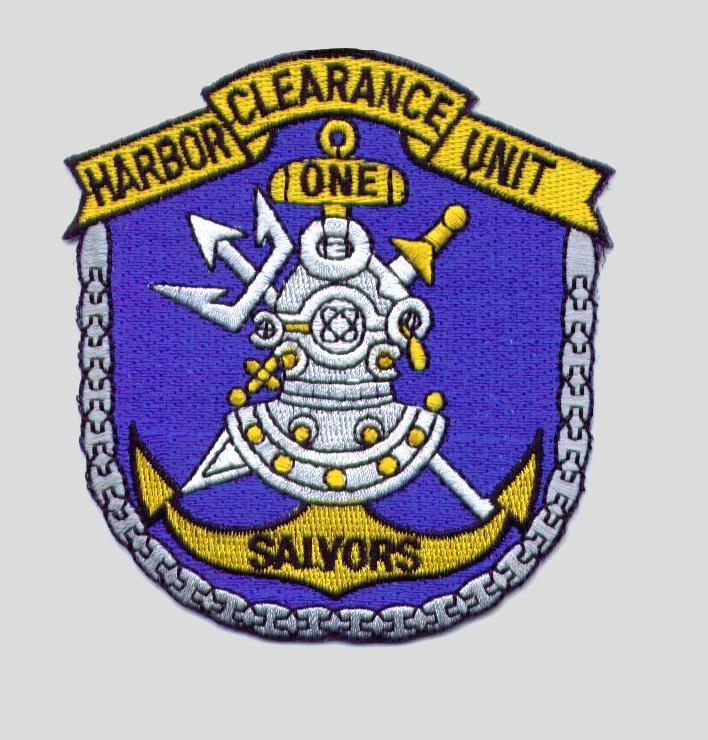 Assigned to Harbor Clearance Unit One, at Subic Bay, P.I. 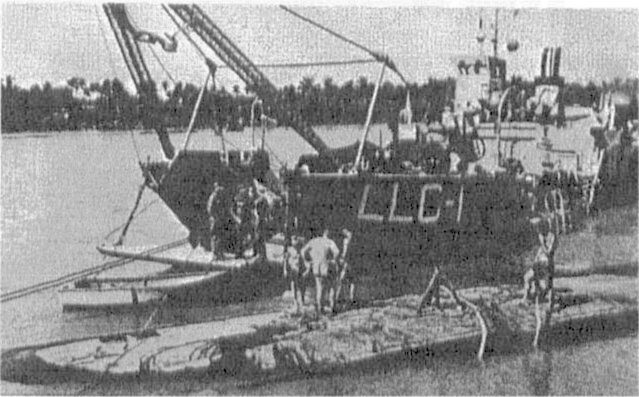 63k YLLC-1 lifting a sunken MSB in a South Vietnam river. 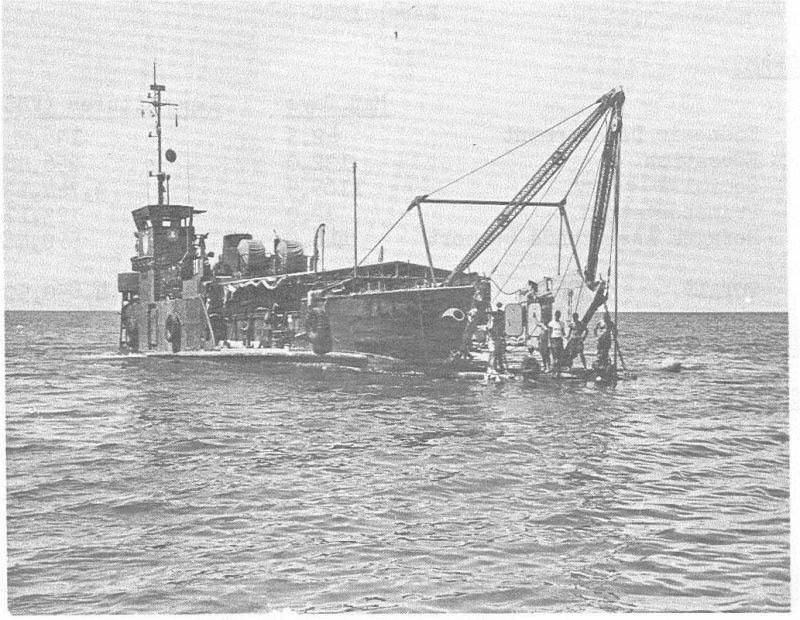 30k Ex-YLLC-1 underway while in South Vietnamese service as HQ-560, date and location unknown.